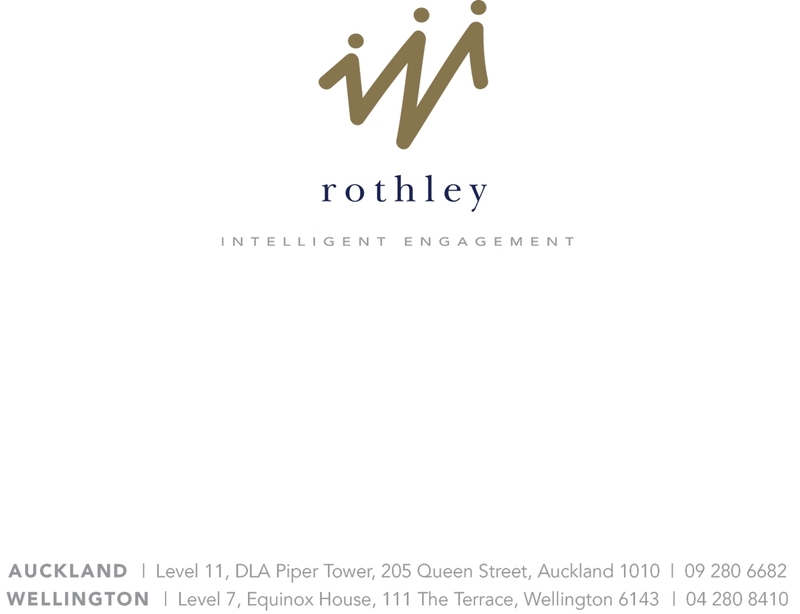 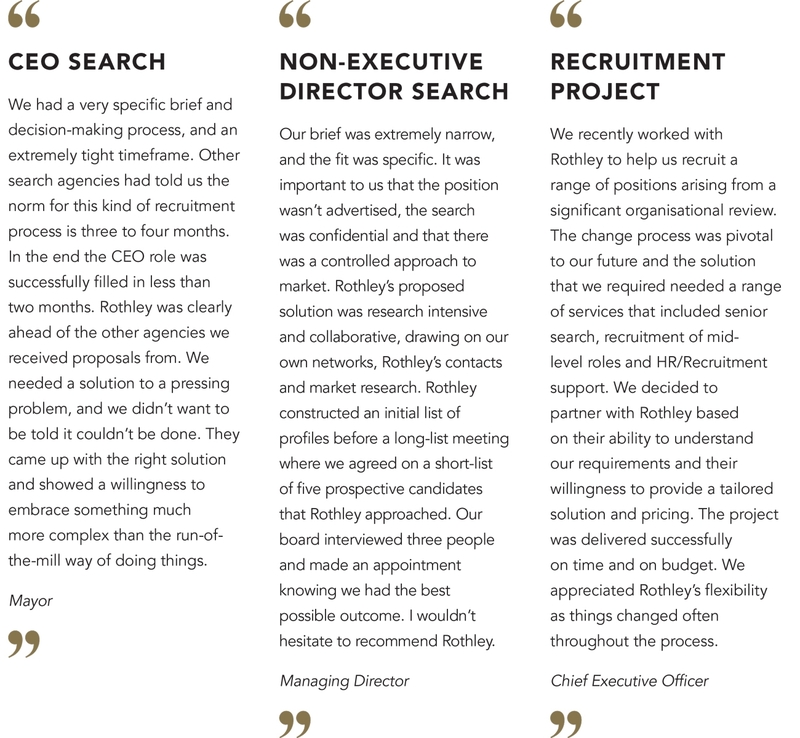 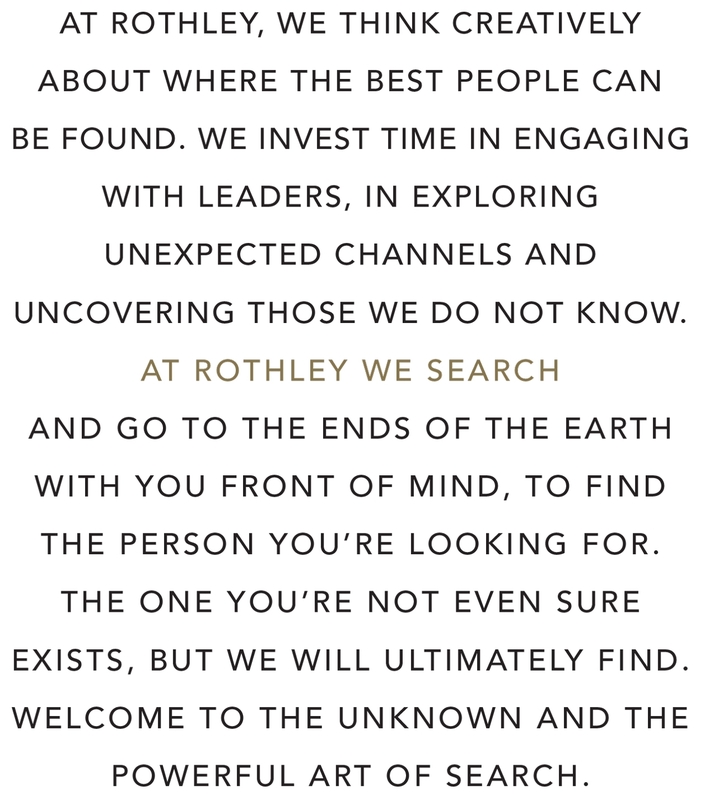 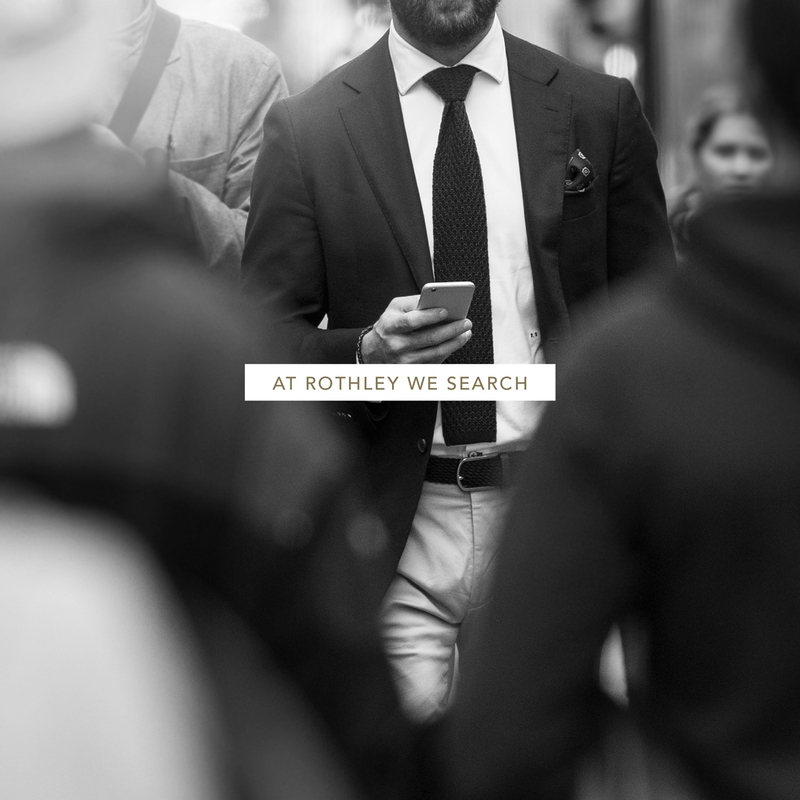 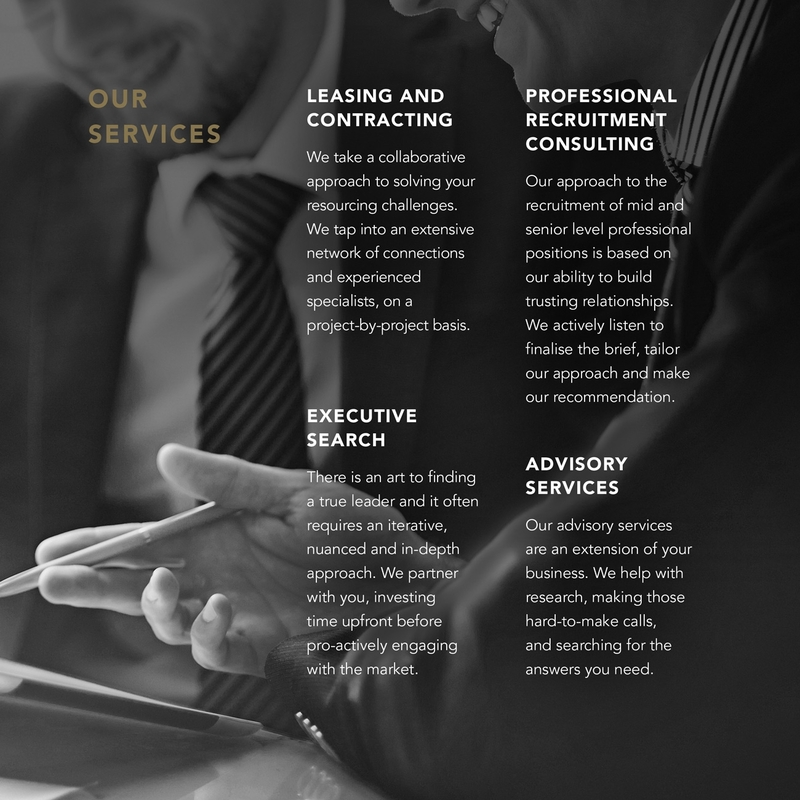 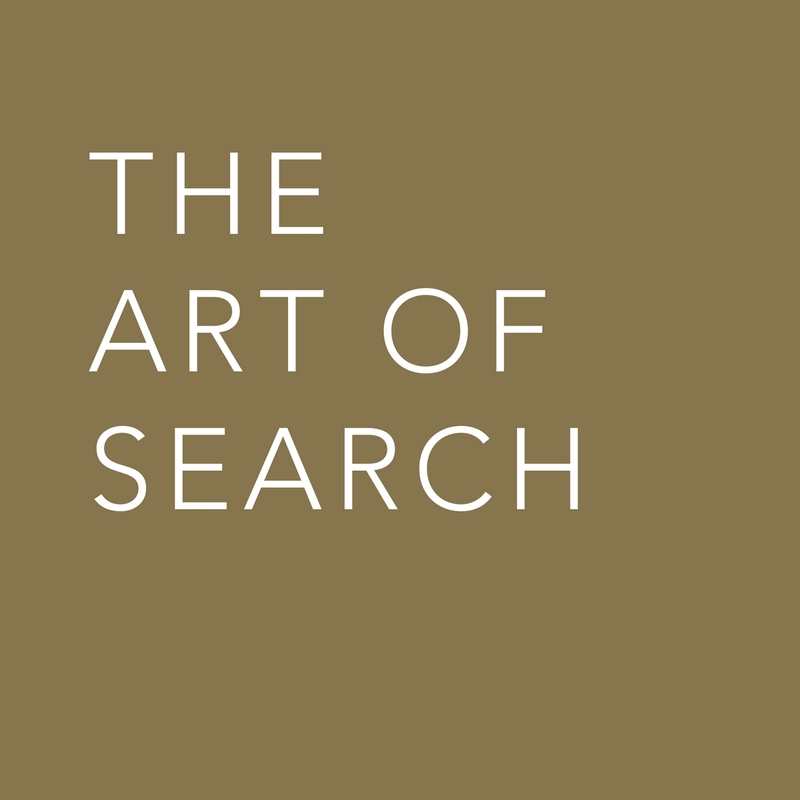 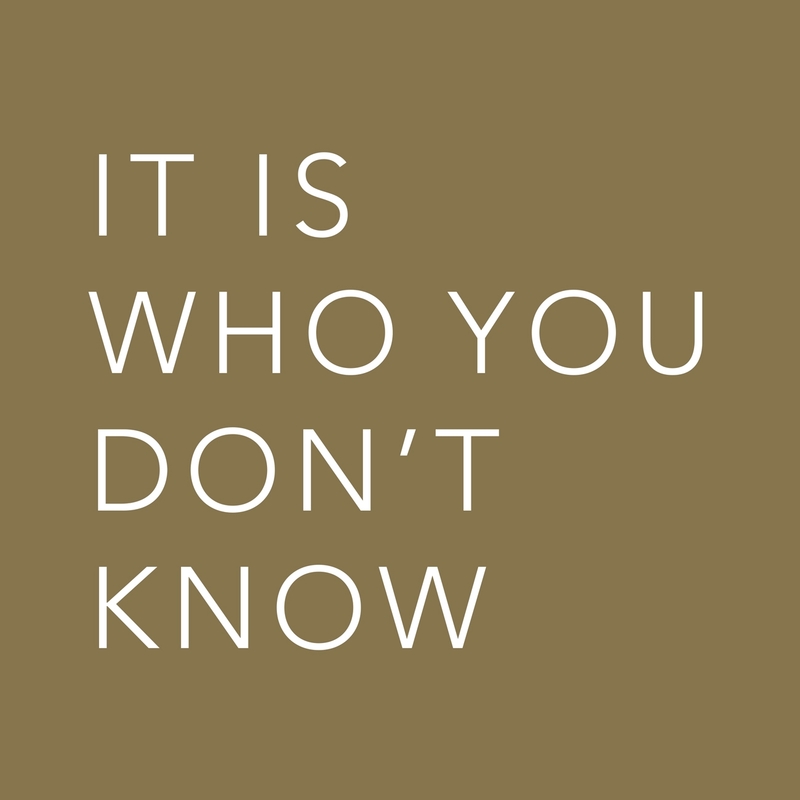 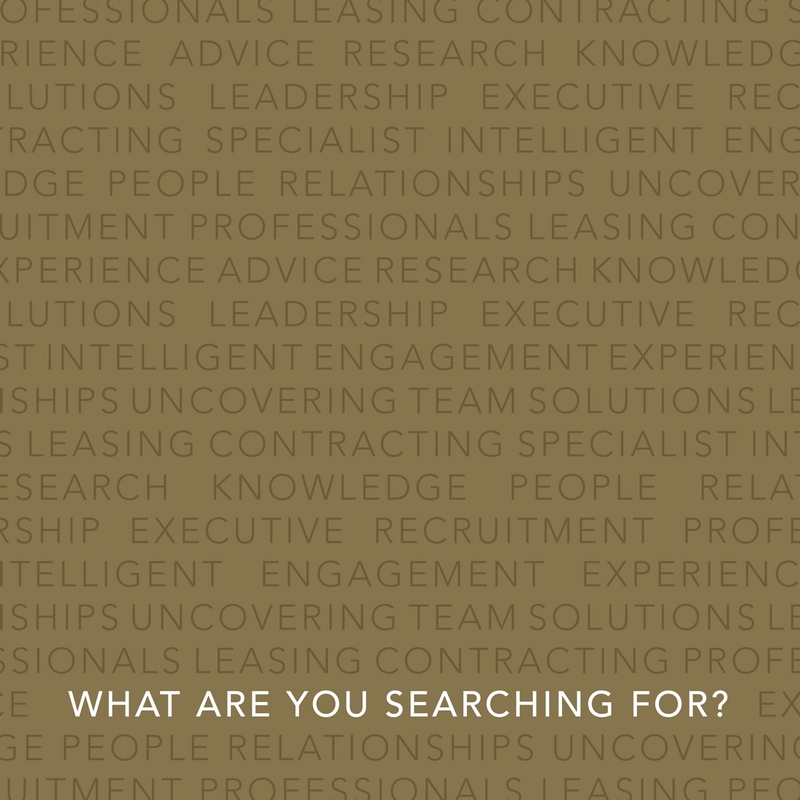 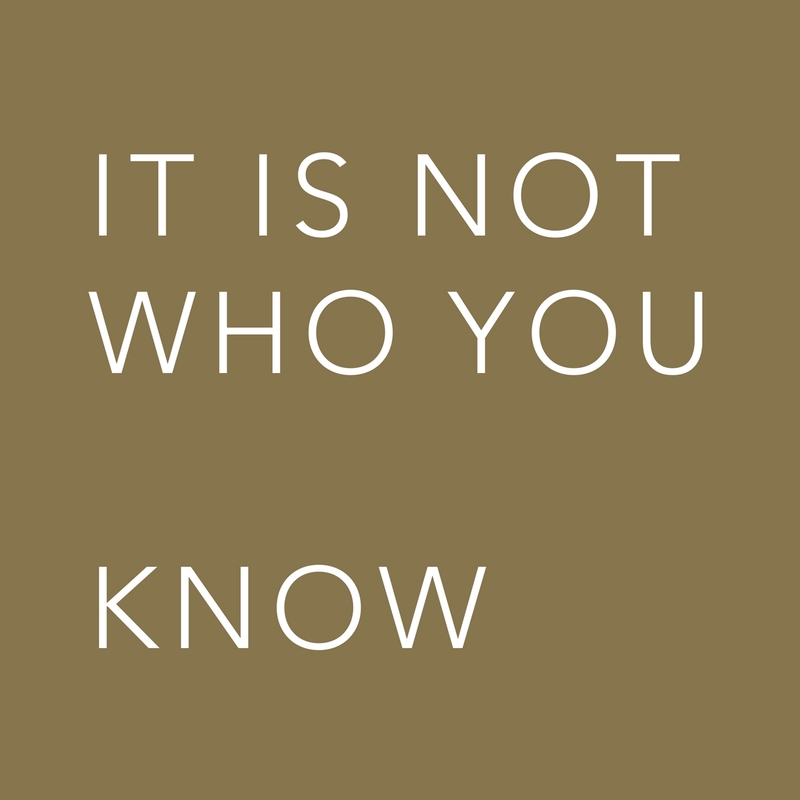 Rothley are an executive search and recruitment company unlike others. 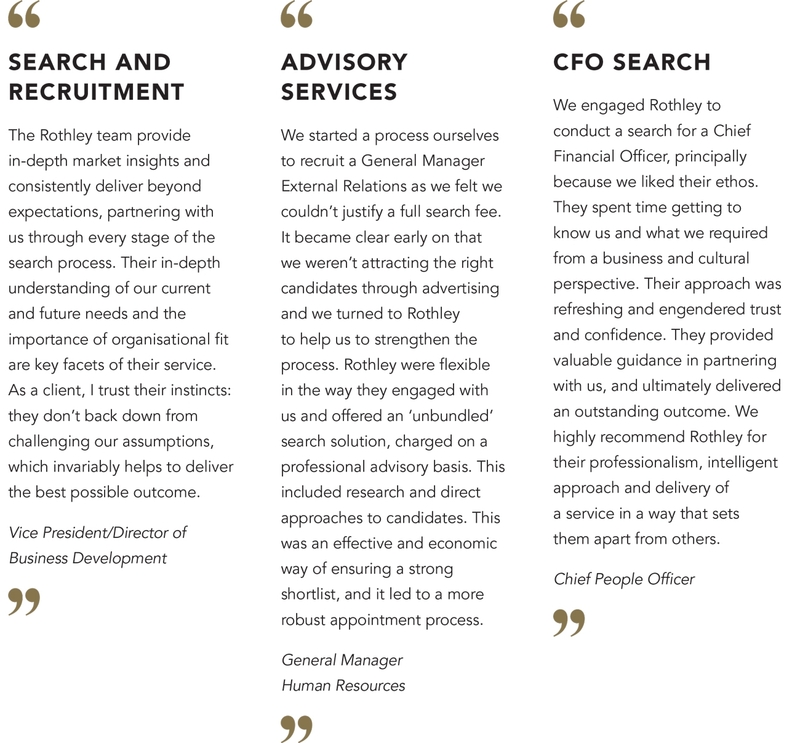 This lovely team needed a hero piece of collateral that told their differentiation story. 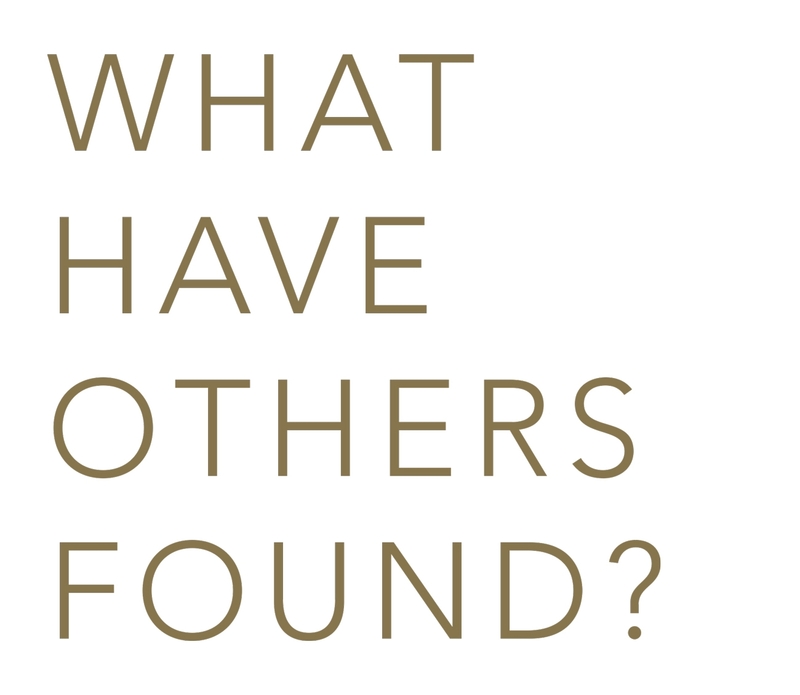 This booklet was printed with die cuts and translucent pages, revealing layers of text and playing with the concept of search.